This weekend is Gay Pride! 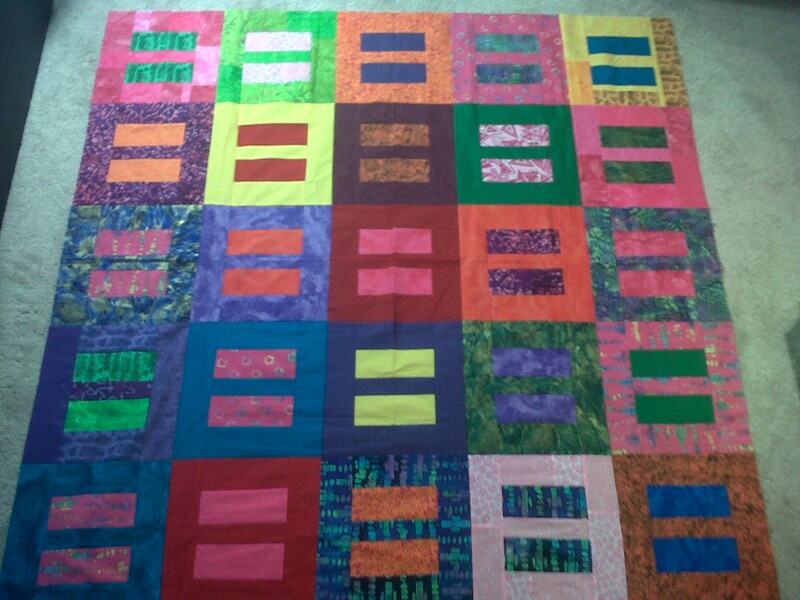 So I decided to post a quilt top I made a few months ago for marriage equality! I do consider myself rather apolitical, but I was very excited about DOMA being repealed, and that did put a smile on my face in time for gay pride! I really don;t go to the parade or anything like that, because I really don’t consider it that much fun, but for those who do, this quilt op is for you! Cheers mates! ← Mad Men is Inspirational!